What is Alternative Energy Development? 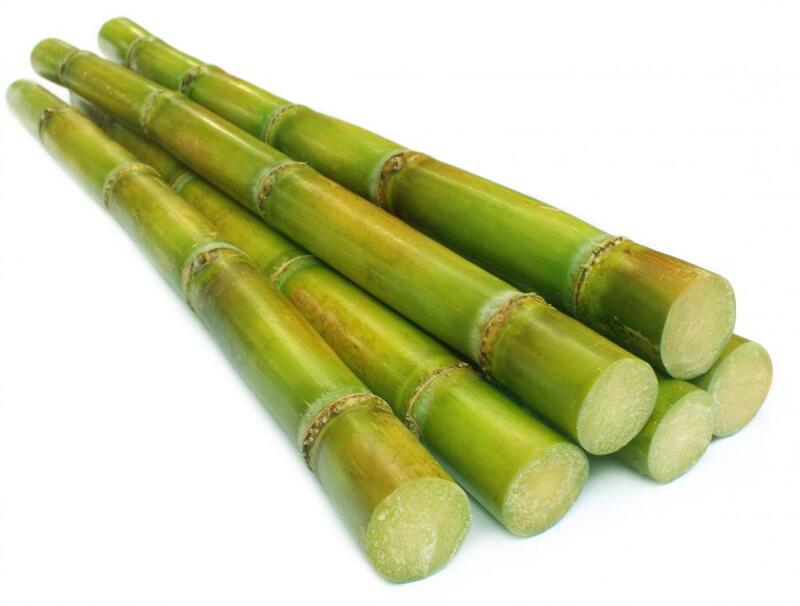 Ethanol, a type of alternative energy, can be made from sugar cane. 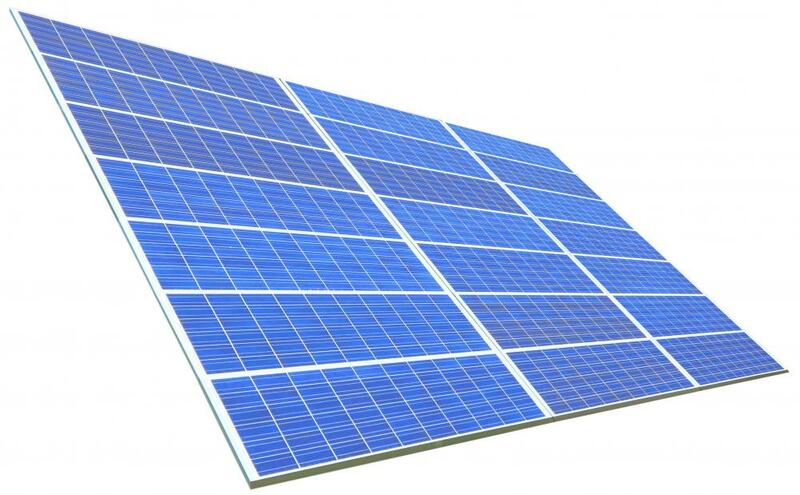 Alternative energy development is the research and development of new sources of energy from non-traditional products and techniques. Wind energy, biomass energy and electric cars could all be considered forms of alternative energy. In most cases, alternative energy development will also encompass some form of sustainable or green energy. The development of these energy sources is often funded by those groups who seek to benefit the most from newer technology. While fossil fuels still largely dominate the economies of both the industrial and developing worlds, alternative energy development has become a bigger area of emphasis. These energy sources are thought to help the economies of individual countries by being cleaner and renewable. Thus, the shortages and pollution that are often associated with fossil fuels may be able to be avoided through newer energy sources and technologies. Currently, the main focus at all stages of alternative energy development is increasing the amount of mechanical energy that is available with newer sources. As with any energy conversion, the transfer of that energy from a non-usable form to a usable one will result in the loss of some energy potential. Therefore, scientists are engineers are concerned with making sure as little loss as possible occurs between these necessary conversions. Funding for alternative energy often comes from a variety of public and private sources. Governments often see this as an issue of national security and a way of providing for the citizenry. Private companies see alternative energy development as a way of earning income in a market that is not well understood. 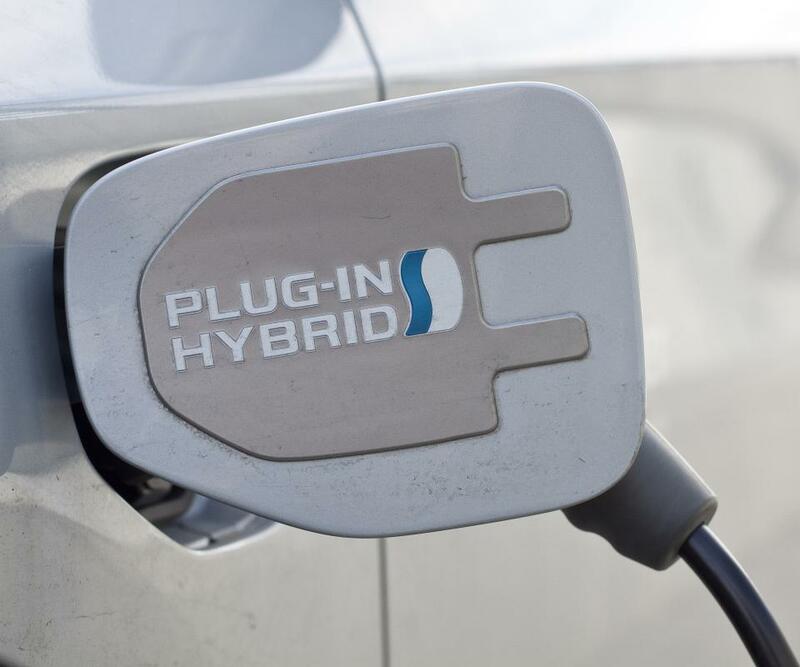 The investment made in alternative energies and alternative fuels, therefore, is seen as a potential net benefit for both public and private groups. Though alternative energy development continues, some practical use has already been achieved. For example, wind farms have been constructed with increasingly regularity in both the United States and western Europe. These farms are the direct result of developmental research in new technology, but have had a nearly immediate impact in the commercial marketplace. They are considered alternative energy development because they produce electricity in a non-traditional way, do not deplete natural resources, and do not produce pollution. Despite the success stories, there are other types of alternative energy development that are not ready for the commercial market. Promising technologies include cellulose ethanol, hydrogen fuel cells, large-scale solar plants, and using tidal energy to create electricity. These sources would all virtually be pollution free, or at least represent a significant reduction in pollution over traditional methods of energy production. Further, they are all renewable. How do I Choose the Best Alternative Energy Systems? What are Alternative Fossil Fuels? Why Should We Invest in Alternative Fuels? 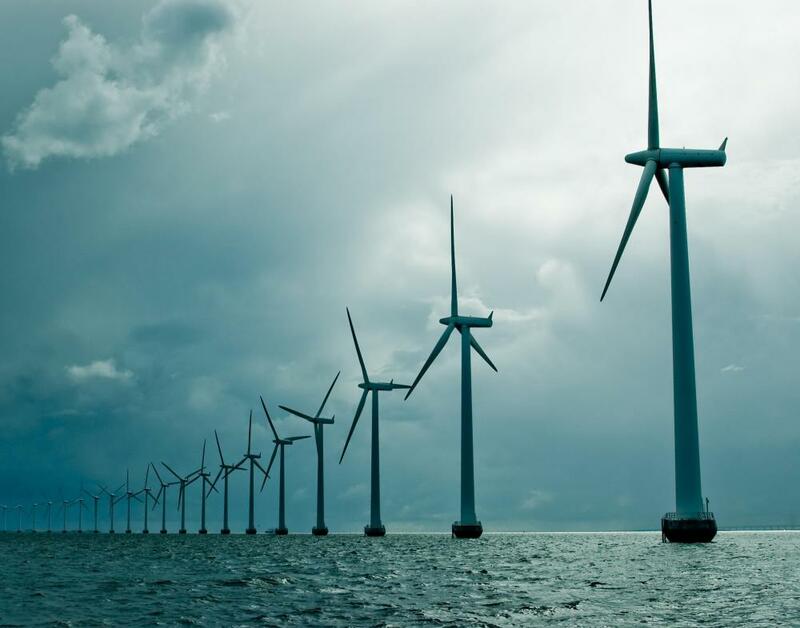 How do I Invest in the Alternative Energy Market? What is Alternative Energy Engineering? How do I Choose the Best Alternative Energy Investments? How do I Choose the Best Alternative Energy Companies?